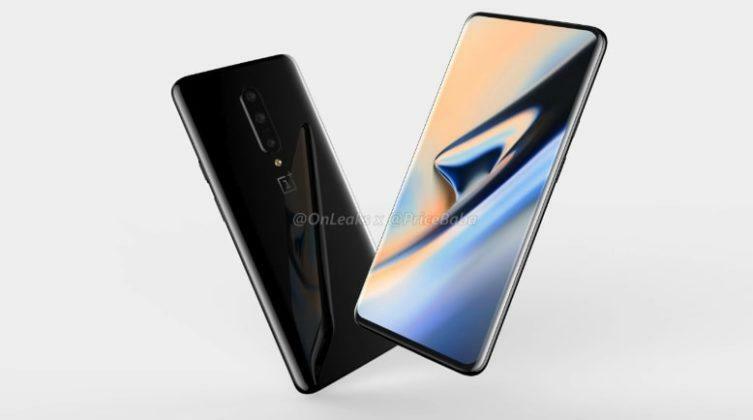 OnePlus 7 is the talk of the town these days these with numerous rumors popping up every now and then. 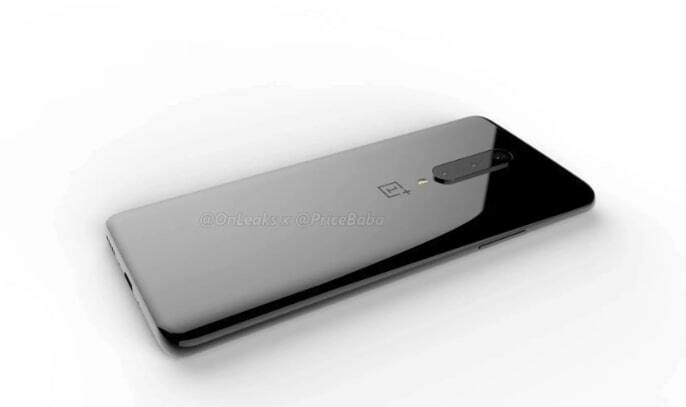 The latest one comes from the noted leakster @OnLeaks who collaborated with Pricebaba to bring forth the leaked renders of the upcoming OnePlus 7. The leakster has released a 360-degree video and 5K renders of the expected flagship smartphone from the Chinese smartphone maker. Let’s have a look at the renders to gather what can we expect from the much-hyped smartphone. 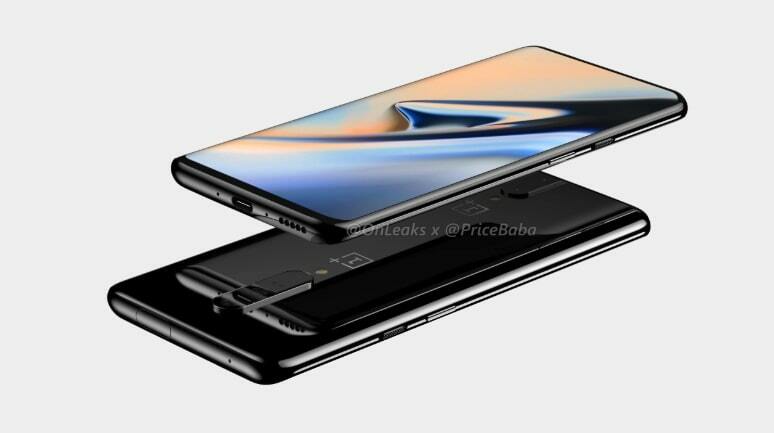 As evident from the renders, OnePlus is planning to part ways with notch and we could see the smartphone sporting a pop-up selfie camera mechanism. Vivo V15 Pro also used a similar setup to bring a massive 6.53″ display without any notch. 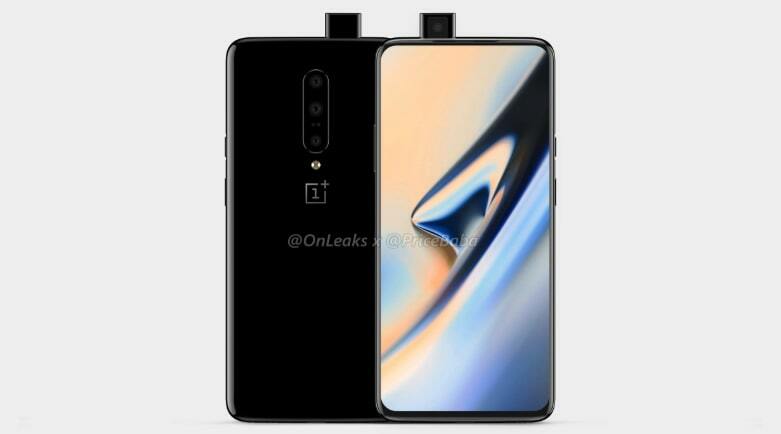 On the back panel, OnePlus 7 is seen sporting a triple-camera setup which suggests that there could be a depth-sensing camera amongst the three real cameras. 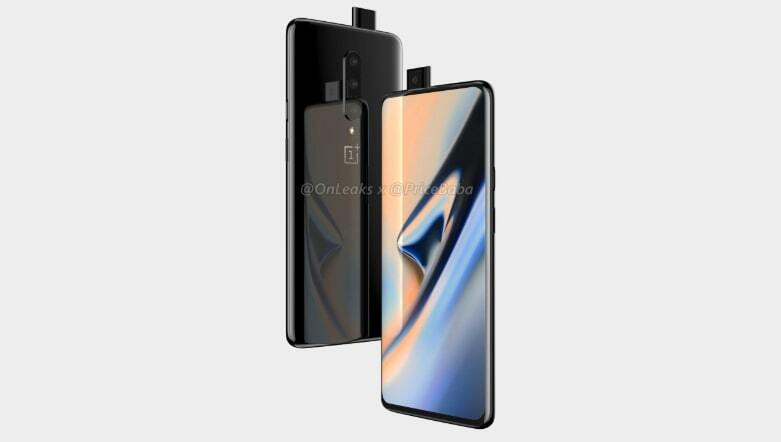 Here is a 360-degree video of the leaked renders of OnePlus 7. 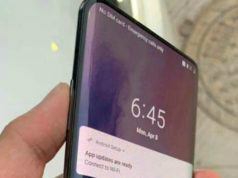 Rumors have already indicated that OnePlus 7 will feature an impressive screen-to-body ratio of 95%. Rest of the design is unchanged, at least as per the renders. We can see a USB-type C port along with speaker grille at the bottom, volume rockers on left and power button and alert slider on the right. 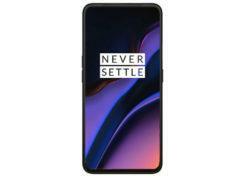 OnePlus 7 is expected to carry Snapdragon 855 and could be powered by a massive 4,150mAh battery. Speaking of which, Pete Lau, OnePlus CEO has already confirmed that the device will not support wireless charging. As far as the release date of OnePlus 7 is considered, if the company follows its previous release trend, we can expect the launch in May. Are you excited about OnePlus 7? Will it give a tough competition to the base variant of Samsung S10? Tell us in the comments.